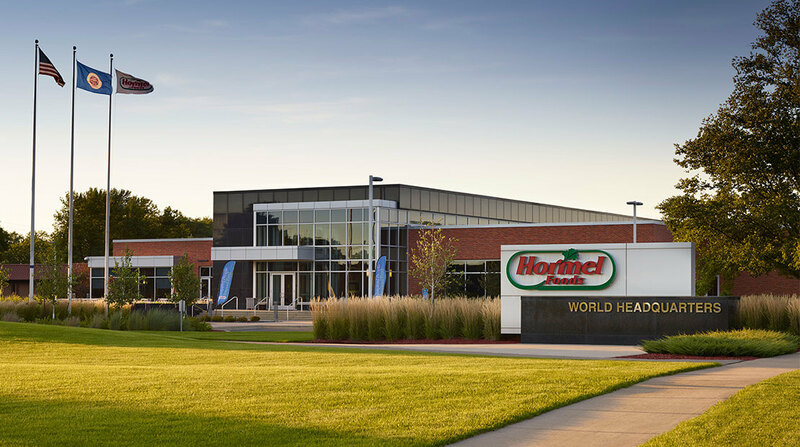 Following strong earnings, Hormel announces 2-for-1 stock split Hormel announced a two-for-one split Wednesday, a day after the company reported a strong fourth quarter and outlook. Hormel’s profit growth exceeds expectations, optimistic targets set for 2016 The packaged food industry is in the doldrums, but Hormel Foods still served investors an appetizing outlook Tuesday. 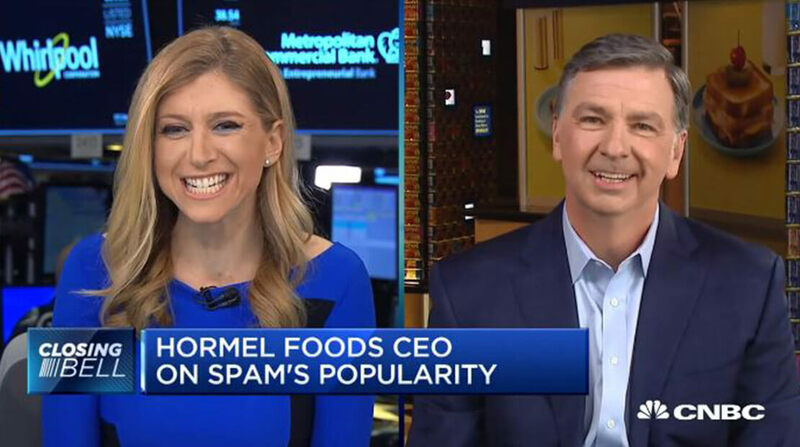 Hormel gives strong outlook as earnings beat estimates Hormel Foods surprised Wall Street with strong results for the fourth quarter and offered a better-than-expected earnings outlook for the year. 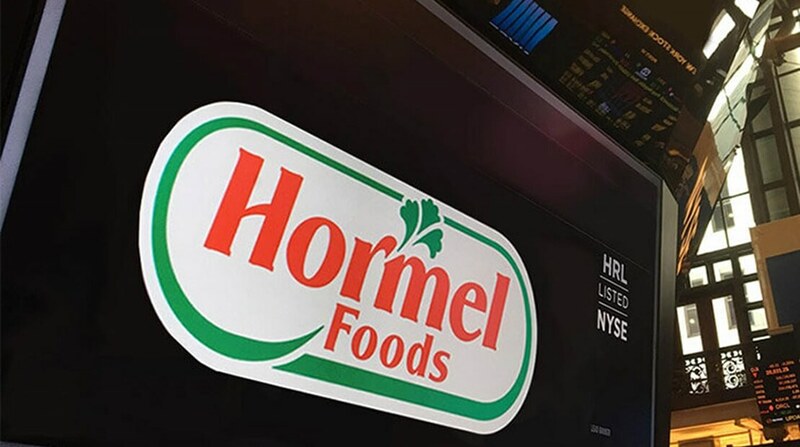 Hormel Foods 2nd-qtr profit rises 28 pct May 20 Hormel Foods Corp reported a 28.2 percent rise in quarterly profit, helped by lower costs in its refrigerated foods business. Despite softness, Hormel still bullish on Skippy Strong sales growth and lower turkey and pork costs led to a record first quarter for Hormel Foods Corp.
Demand drives Hormel Q1 earnings The first quarter of fiscal 2015 got off to a double-digit start at Hormel Foods Corp.
Hormel Raises Profit Views After Strong First Quarter Hormel Foods Corp. raised its earnings outlook for the year.